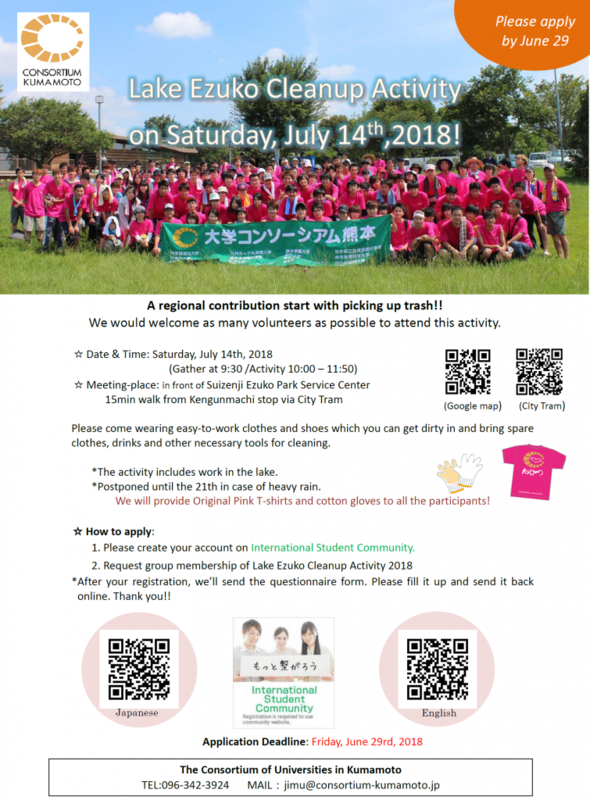 There will be the Lake Ezuko Cleanup Activity organized by the Consortium of Universities in Kumamoto. 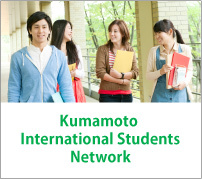 We would welcome as many International & Japanese students volunteers as possible. Please come wearing easy-to-work clothes and shoes which you can get dirty in and bring spare clothes, drinks and other necessary tools for cleaning. *The activity includes work in the lake. *We will provide Original Pink T-shirts and cotton gloves to all participants. *Postponed until the 21th in case of heavy rain. How to apply: 1. 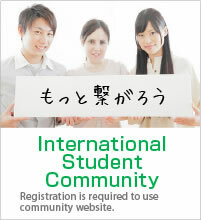 Please create your accout on International Student Community. *After your registration, we’ll send the questionnaire form. Please fill it up and send it back online.